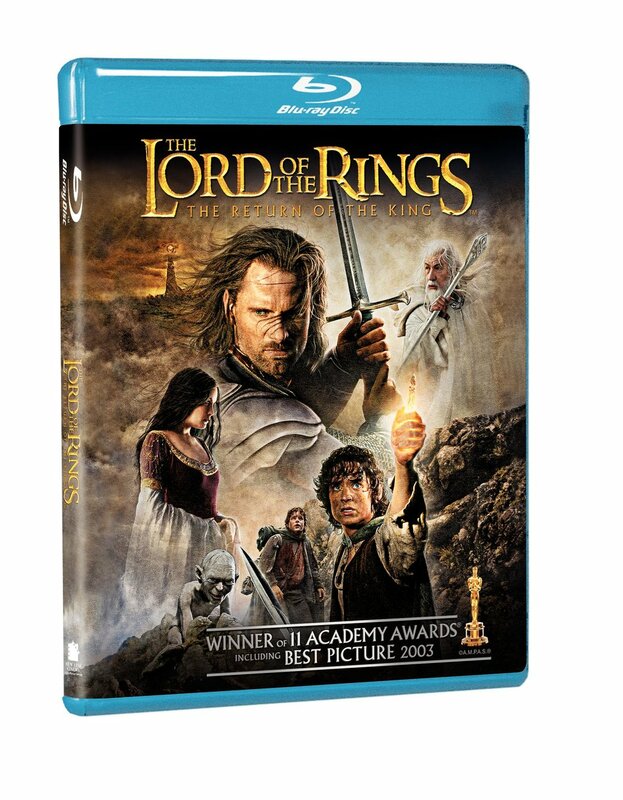 Let's make this simple people ... Lord of the Rings is the best trilogy of all time. Sure, the Star Wars trilogy and Toy Story trilogy are in the discussion, but they aren't the winners. 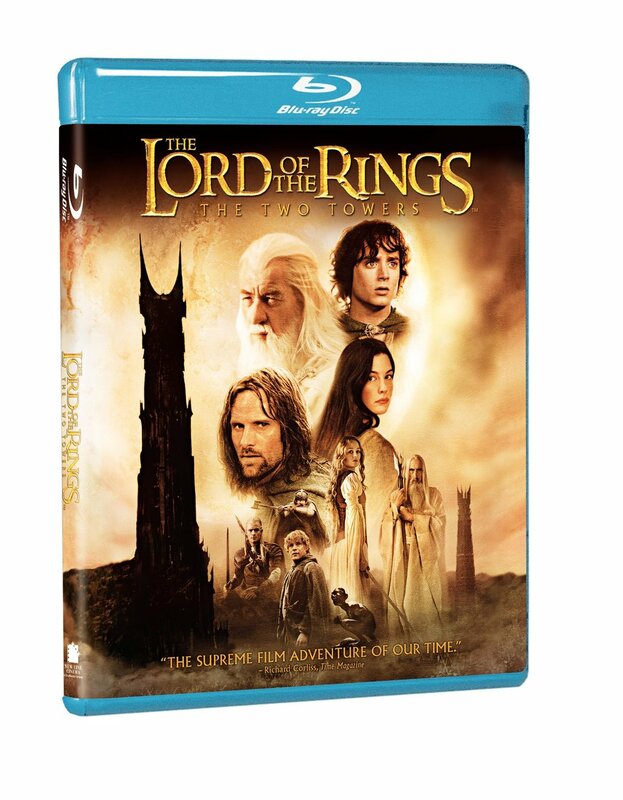 Since this is the best trilogy, let's win some prizes with the release of Lord of the Rings on Blu-ray on September 14. How can you win? All you have to do is "Like" TSR on facebook (click here). It's that easy. At the end of the week winners will be selected randomly. Contest winners must be in the continental United States.